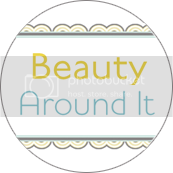 Beauty Around It: Cupcakes + Cheese Plate = Great Bridal Shower! Cupcakes + Cheese Plate = Great Bridal Shower! I gave a sneak peek to Megan's bridal shower on Sunday, so I thought I would share the rest of the pictures today. 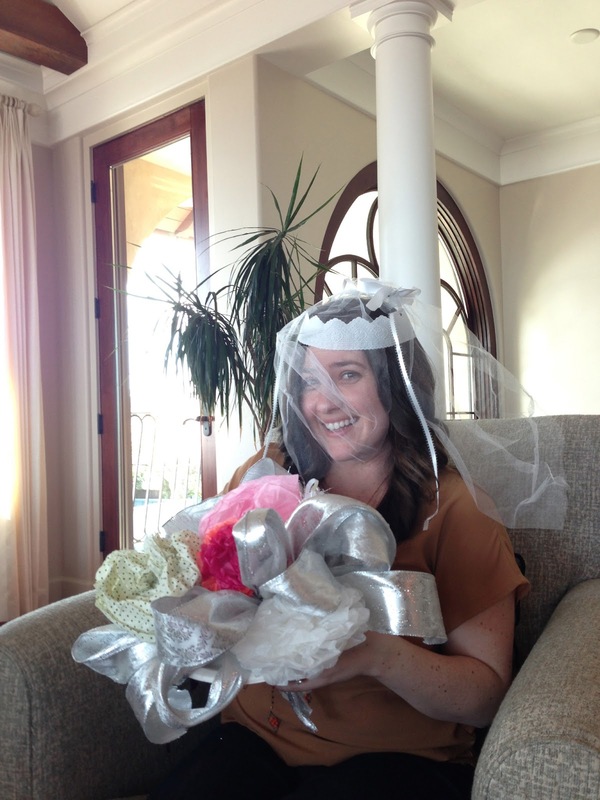 Be sure you save the bows when the bride is opening her presents to use as a bouquet during the rehearsal. A paper plate works best to create the base of the bouquet. Cupcakes are great especially during the day when people only want a little something sweet. Don't get to carried away with food if it's a brunch or lunch time event. A good cheese plate always had a few almonds on it. Have fun and don't get too stressed as the hostess!